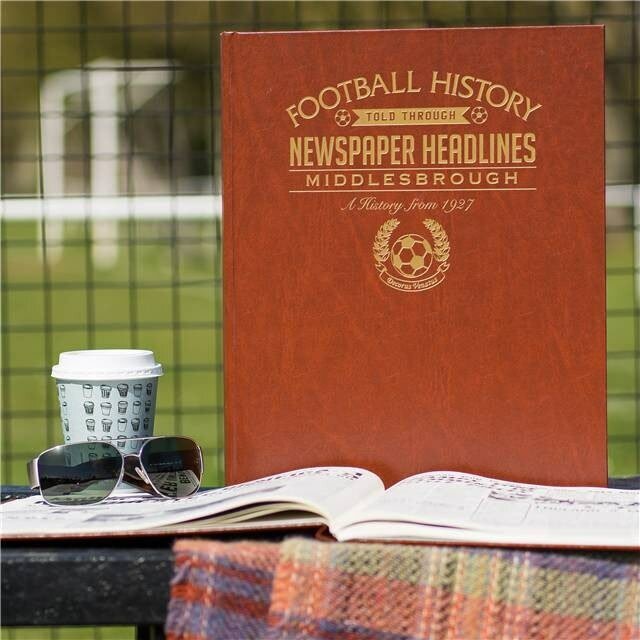 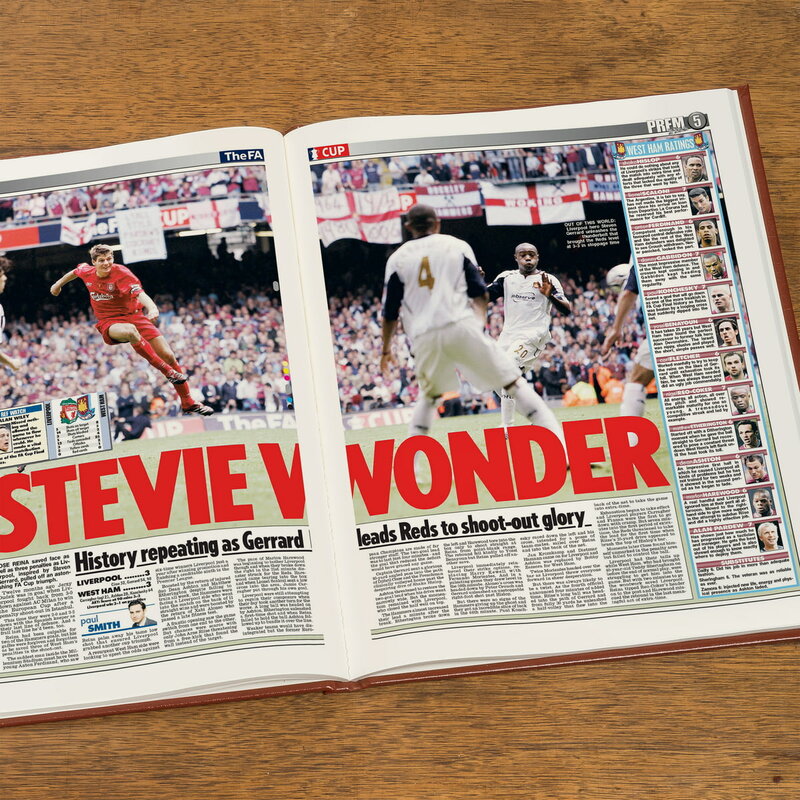 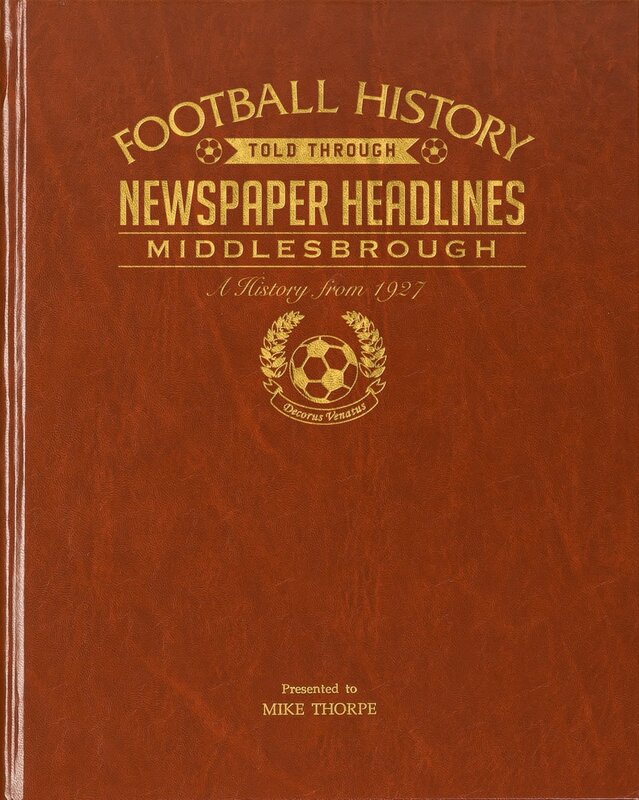 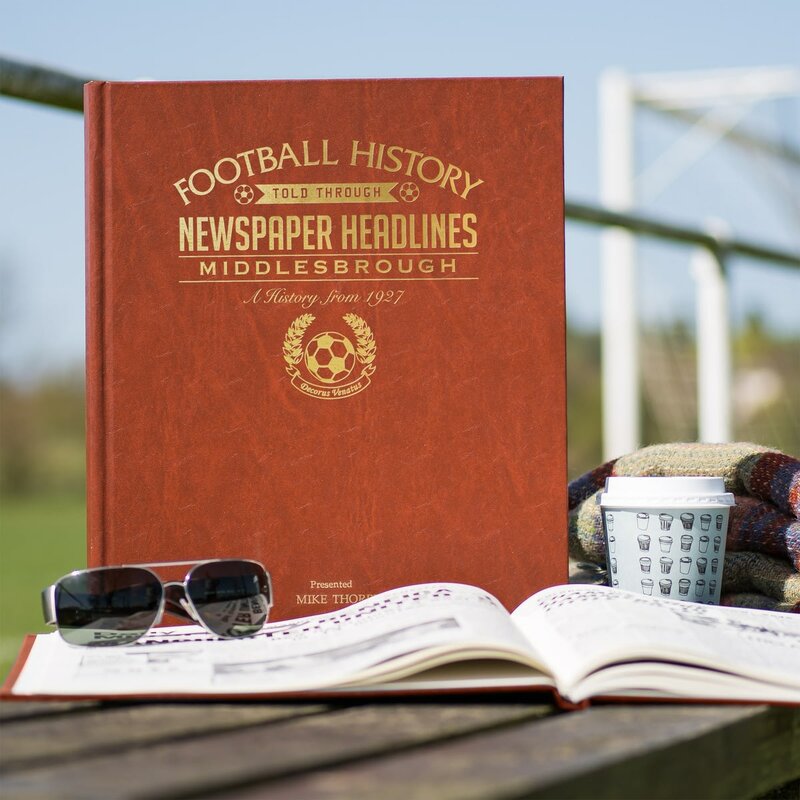 Capture the history and greatest moments of Middlesbrough football club through newspapers written at the time. 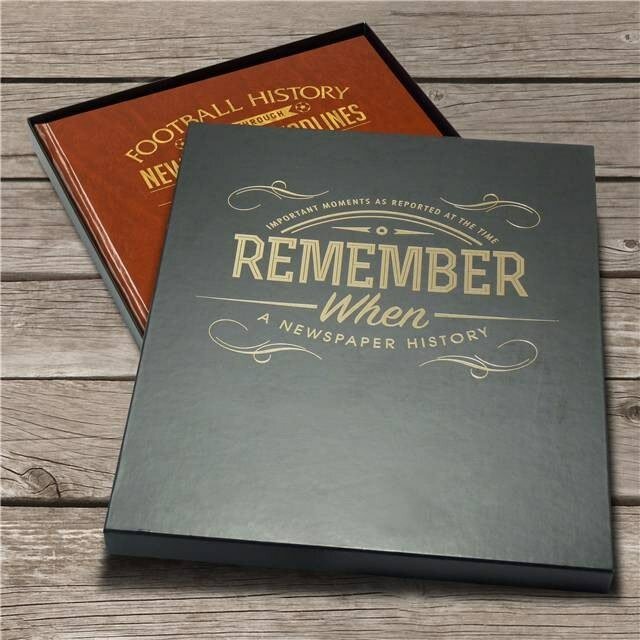 Starting in 1927 with promotion to Division 1, this book charts a glorious history of great league and cup games and names through the decades. 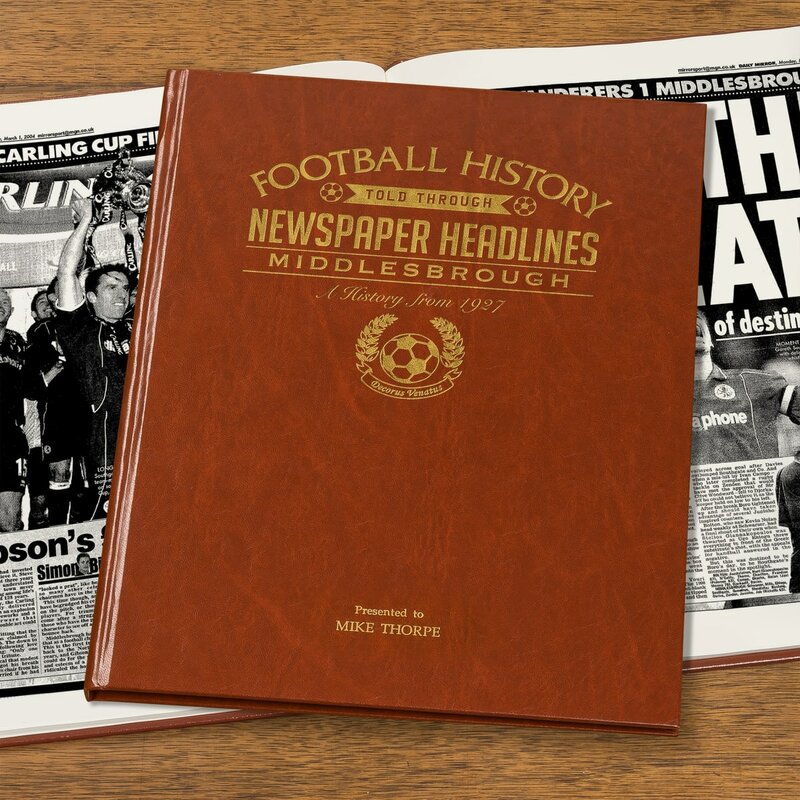 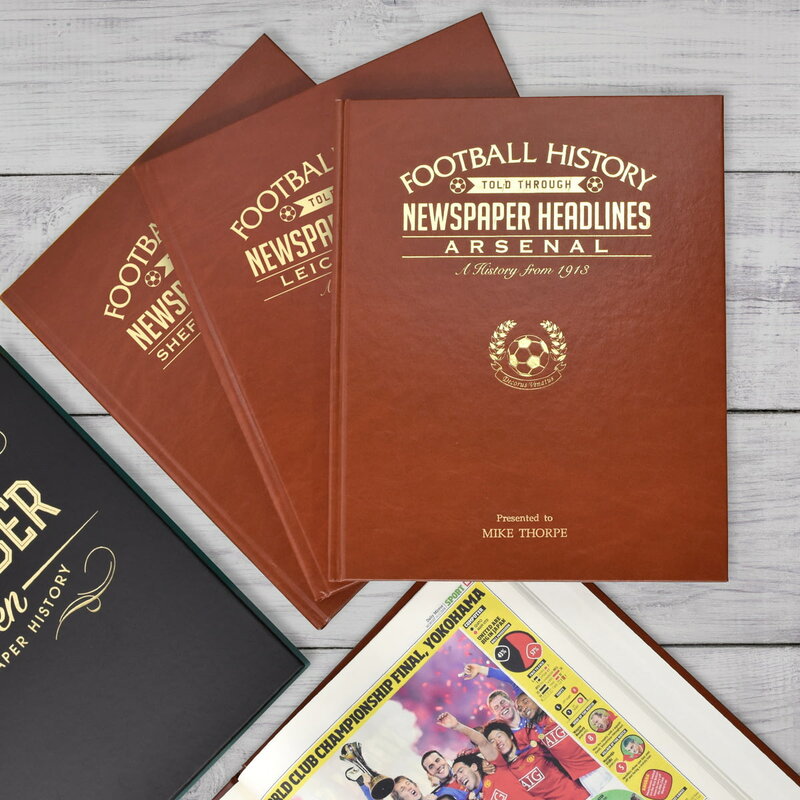 Top stories include Brian Clough's playing debut, Jack Charlton's two appointments as manager, the club's lock out and memorable action from the top flight. This is a unique and wonderful gift and a must have for all Middlesbrough fans. 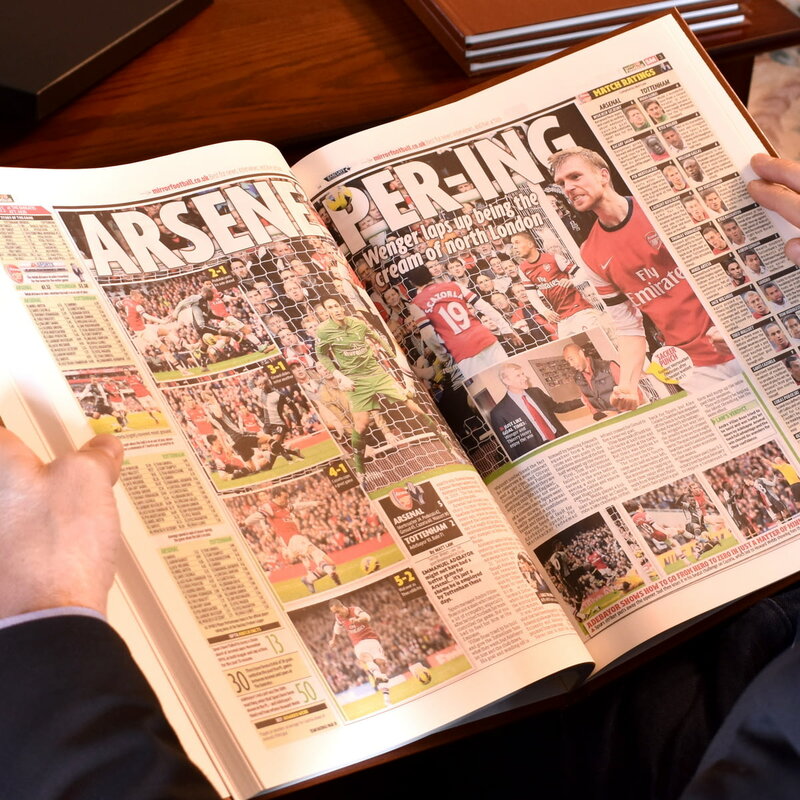 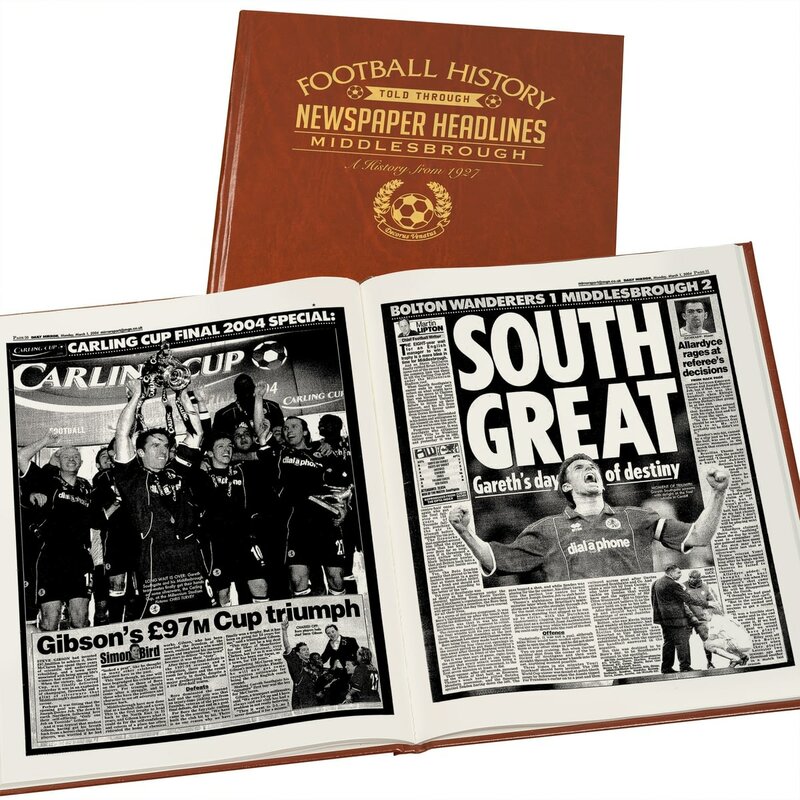 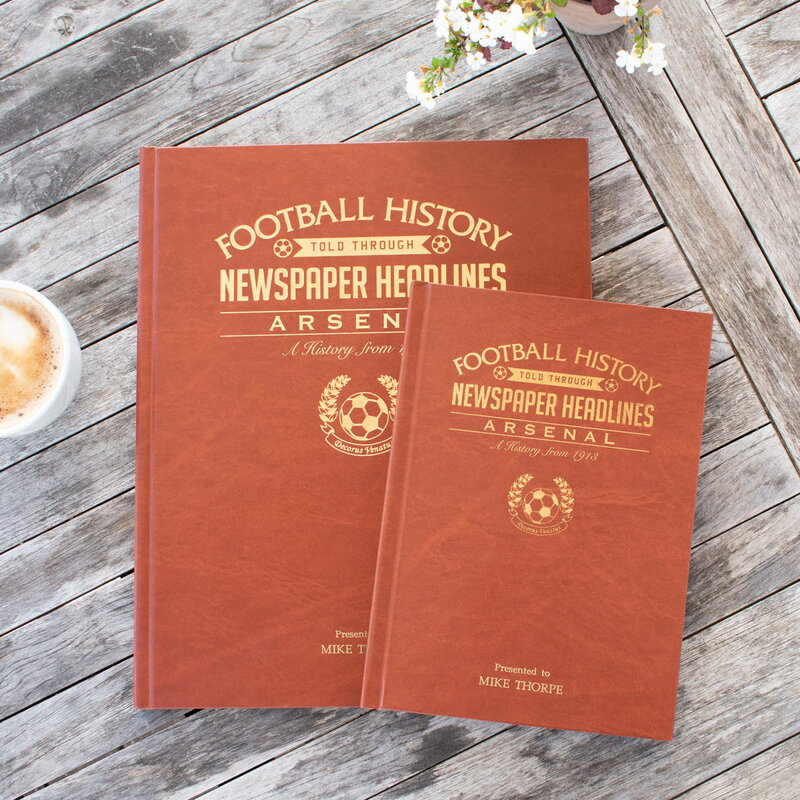 Capture the history and greatest moments of Wimbledon football club through newspapers written at the time. 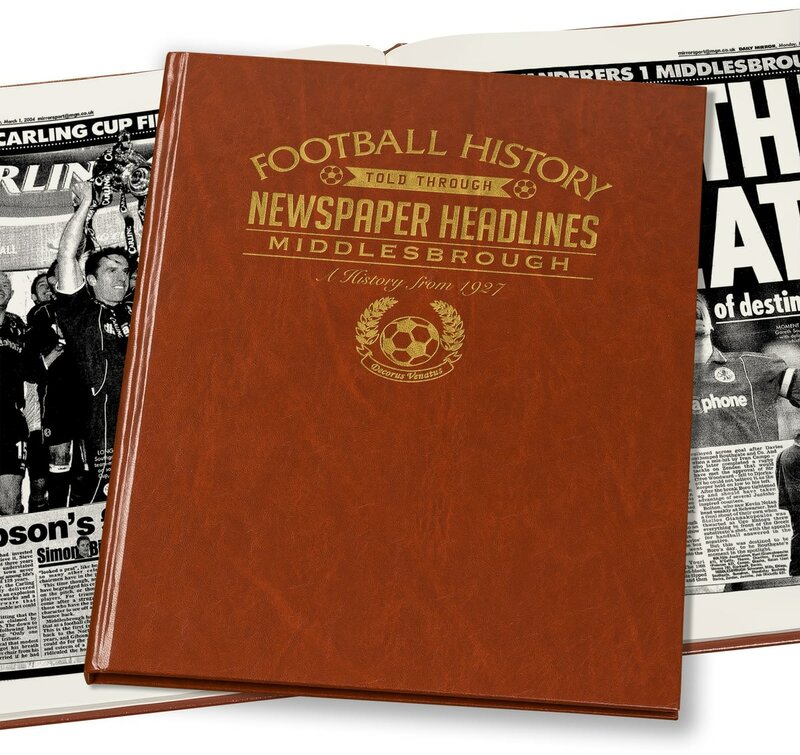 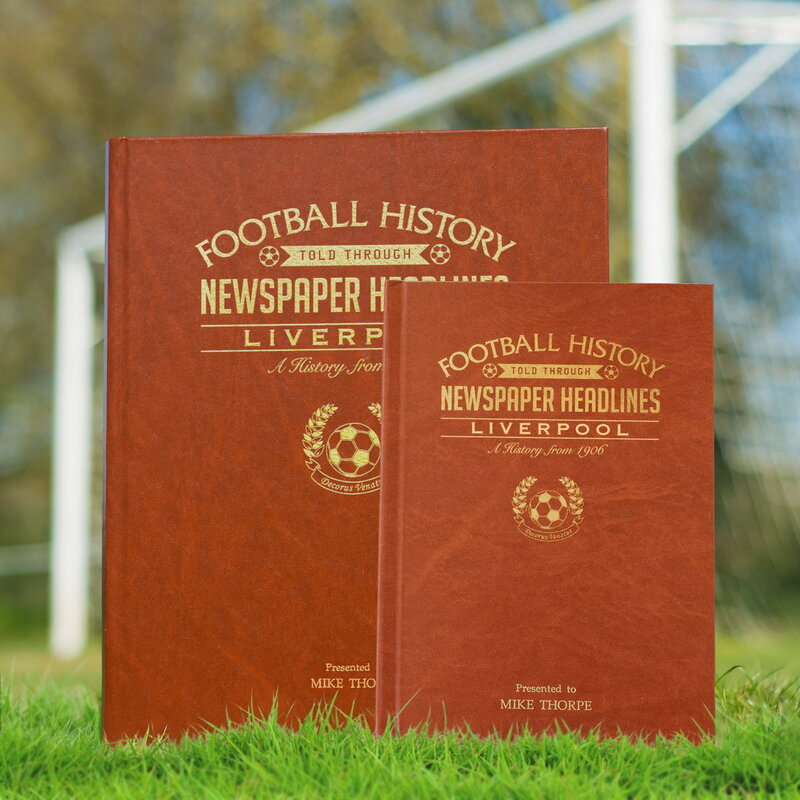 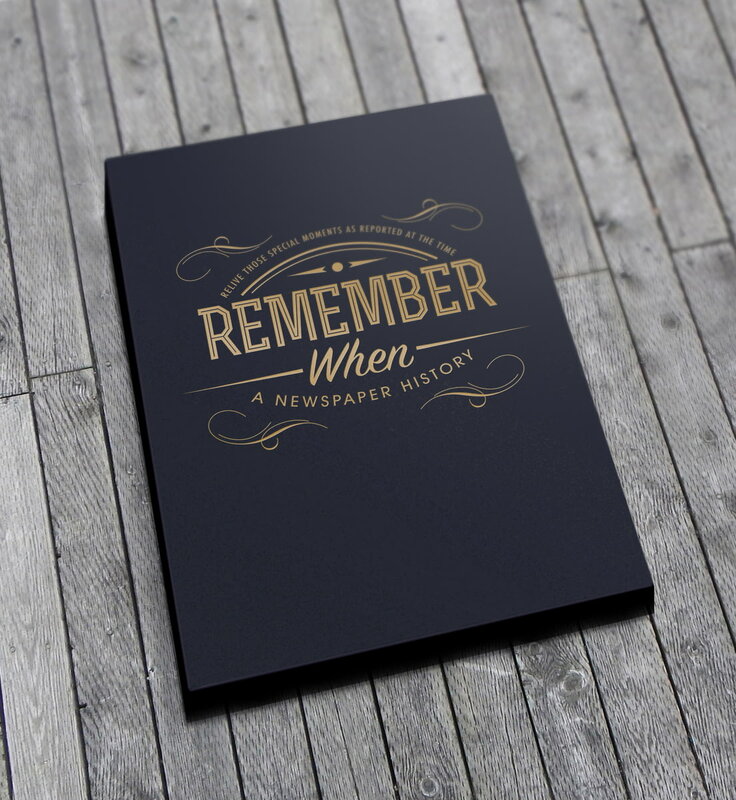 Capture the history and greatest moments of Hull City football club through newspapers written at the time.